A few months after the announcement that DayZ is finally coming out of Early Access, Bohemia Interactive has more interesting information to share with us. The latest report says that Dayz is getting relaunched on pc on a new engine and we’ll be able to check it out in “a couple of weeks”. Interestingly, Harton’s ambitions aren’t about beating PlayerUnknown’s Battlegrounds or Fortnite’s success since he believes that their game has a completely different audience. 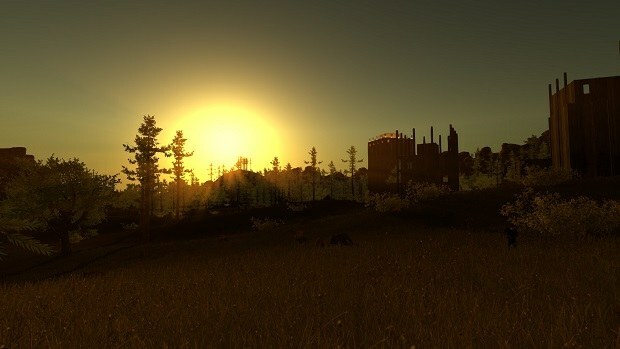 Do you believe that DayZ will manage to get back its fair share of players when its relaunch is done?